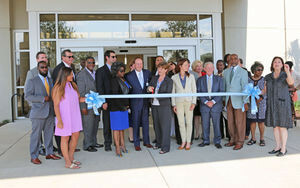 Officials gathered Thursday to officially cut the ribbon on the new HopeHealth facility at 360 North Irby Street. The nearly 50,000 square-foot building houses eight medical suites, a laboratory, radiology, pediatrics department, pharmacy and administrative offices. A second phase of construction will bring with it 40,000 square feet of supplemental services and will include a cafe. 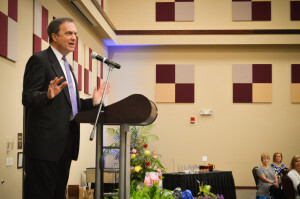 The Chamber would like to wish a big congratulations to HopeHealth on this major accomplishment for their company and the community as a whole. 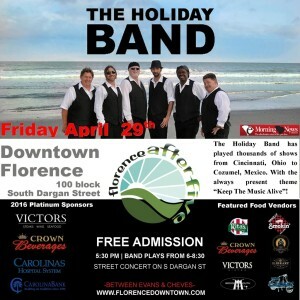 The popular Florence After Five concert series kicks off this Friday (April 29th) with North Carolina-based “The Holiday Band.” The fun begins at 5:30 pm in the 100 block of South Dargan Street in downtown Florence and lasts until 8:30 pm. 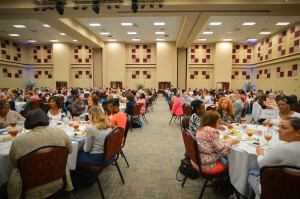 The Florence and Darlington Chambers partnered together on Wednesday, April 27th for our annual Administrative Professionals’ Day Luncheon & Expo. With a crowd of more than 400 attendees, numerous vendors and a keynote speech by WBTW News13’s Bob Juback, the event was a major success! 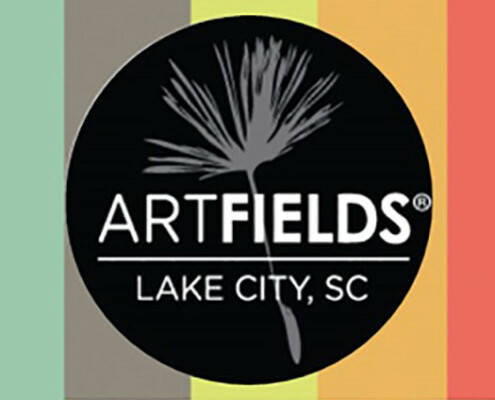 If you haven’t had a chance to head over to Lake City yet, don’t miss your chance to catch some of the fantastic events taking place this week during Artfields! 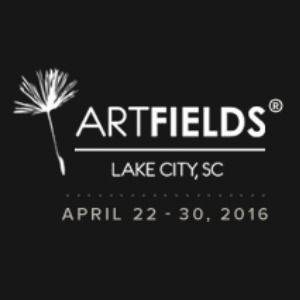 Follow the link below for a complete listing of what’s on the schedule and to find out how you can take part in the one-of-a-kind celebration of art and artists. 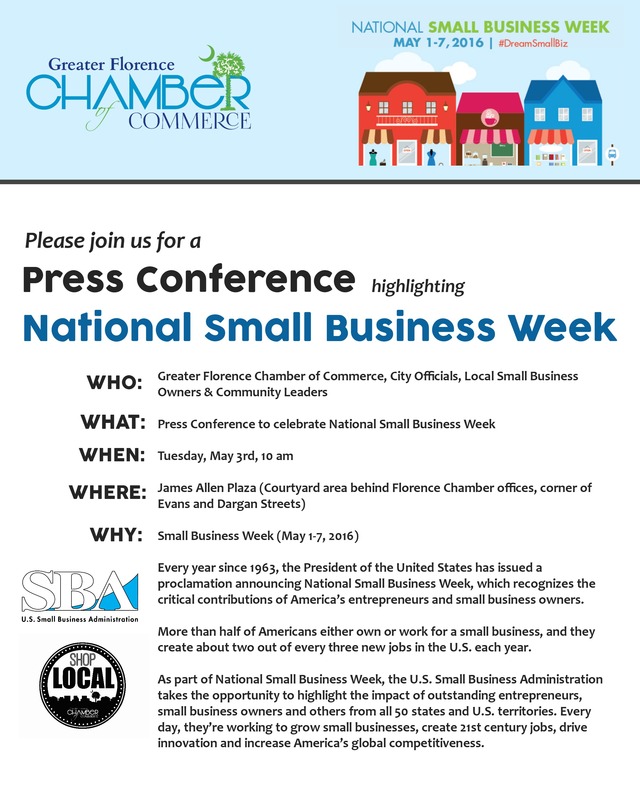 Please join the Florence Chamber, several local and city leaders and small business owners on Tuesday, May 3rd at 10 am for a press conference to kick off National Small Business Week! 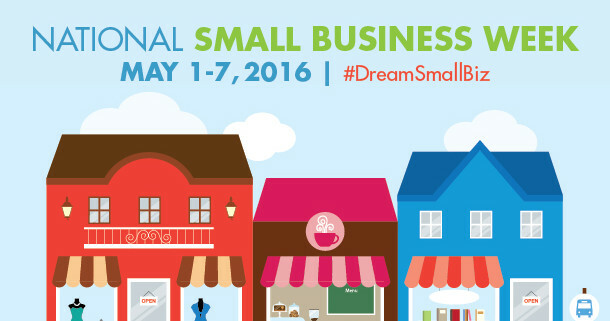 We’ll be recognizing the efforts of so many in our community who contribute daily to the local economy and we’ll be talking about the Chamber’s efforts to encourage people to Shop Local and support small businesses. 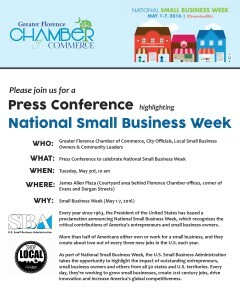 The press conference will take place in the James Allen Plaza, located behind the Chamber offices at the corner of Dargan and Evans Streets. 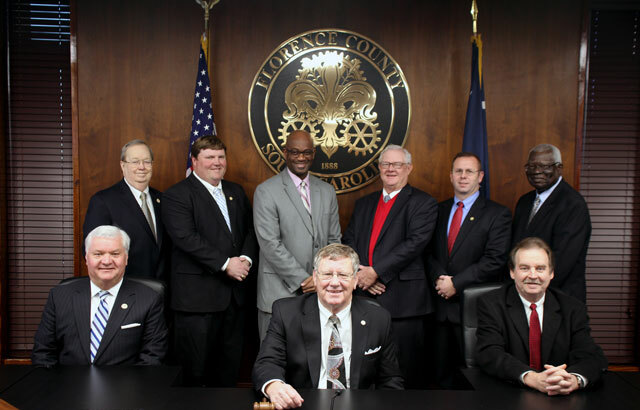 Florence County Council recently approved measures that allow three yet-to-be-named projects to take the first steps toward becoming a reality. 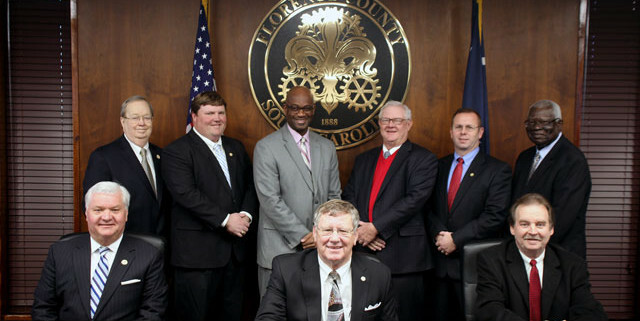 According to the Morning News, County Council members last week approved ordinances to allow Projects Dogwood and Launch to make preliminary investment expenditures as part of forthcoming fee-in-lieu-of-tax agreements with the county. Reserve Your Spot Now at the Chamber’s 2016 Spring Golf Classic! 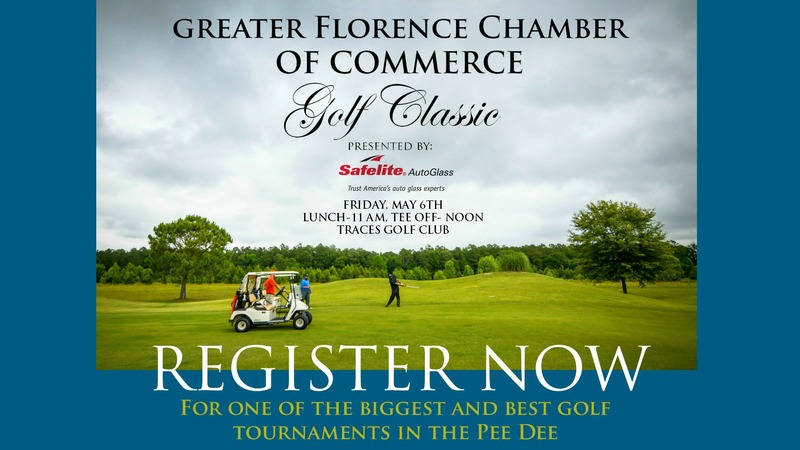 We are only two weeks away from one of the biggest and best events on the Chamber’s calendar- the Spring Golf Classic! This year’s event will pack all of the action into a single tee time on Friday, May 6th at Traces Golf Club. We have a couple of spots still left open, but they will not last long! If you’re interested in playing, visit the link below for more information or contact the Chamber at (843) 665-0515. We also have just one hospitality cart sponsorship still available for the tournament. 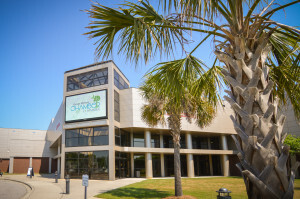 There won’t be a better opportunity to reach a large number of business professionals in the Pee Dee, all in one place…and did we mention it’s a lot of fun?! Click on the link below to find out how you can join us. 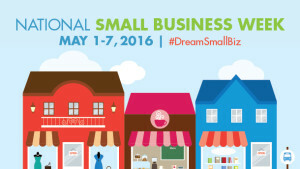 https://www.flochamber.com/wp-content/uploads/2016/04/2016-Golf-Event-Photo.jpg 1080 1920 Trish /wp-content/uploads/2015/11/Web-redesign-300x121.png Trish2016-04-22 20:23:092016-04-22 20:23:09Reserve Your Spot Now at the Chamber's 2016 Spring Golf Classic! 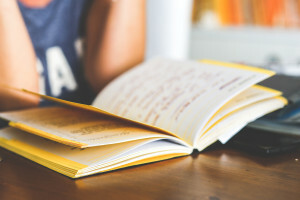 present issues and topics of concern in the area and gives leaders much-needed “face time” with those directly involved in the governmental decisions that impact our state. During the trip, the group of 14 local leaders met with several of our area’s most influential lawmakers including Sen. Tim Scott, Sen. Lindsey Graham and Congressman Tom Rice and others. The Legislative Trip is a fantastic opportunity for the Pee Dee business community to have face-to-face interactions with key decision-makers in Washington. 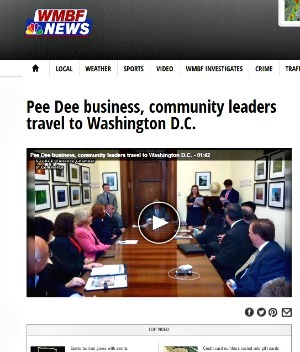 Please check out the video below to learn more about what took place on the trip courtesy of coverage from WMBF News, hear directly from those who took part in the experience and find out why it was so important when it comes to changing the way we do business in the Pee Dee. 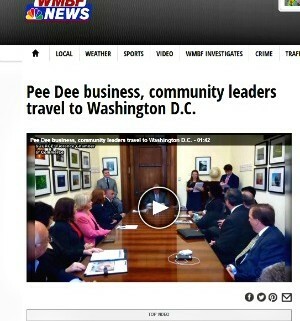 Pee Dee business, community leaders travel to Washington, D.C.